Writing and Editing for Reader Response!! Engage! Whether you are an individual or a business, you value reader response and engagement with your content in fiction or non-fiction realms. Do you want a second set of eyes, a proofreader? 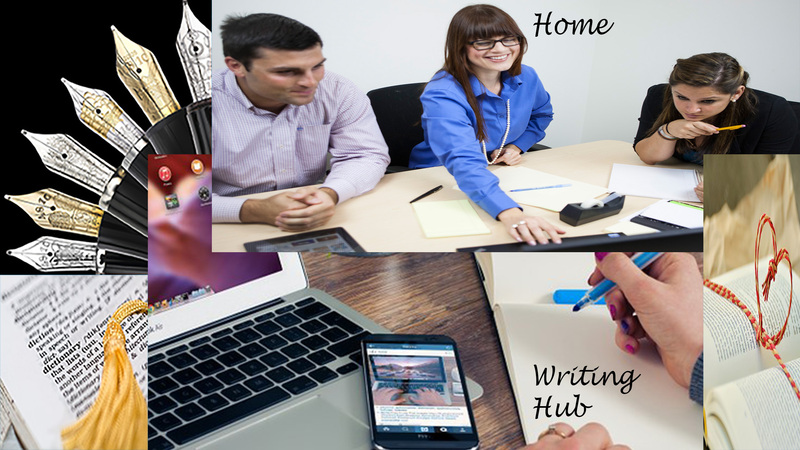 Do you need help in developing a writing project? Do you need a substansive, in-depth, edit of your work? Writing and editing are my passion. (See the navigation bar above for further details). Message me by email only. Put in the subject line, “Dear Wendy” if you have any unanswered questions. I invite you to send one page of your work as a word document with a sentence or two that defines what you wish to accomplish with your project.